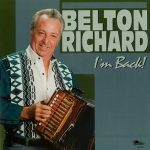 Belton is back! 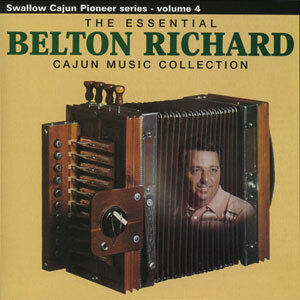 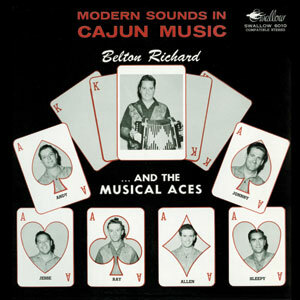 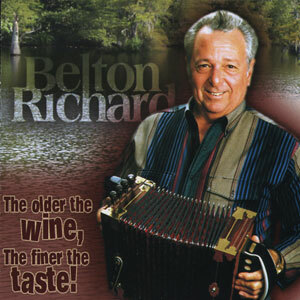 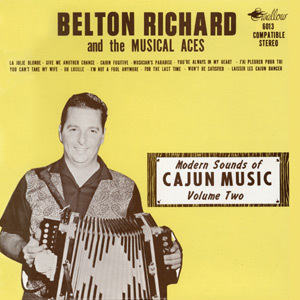 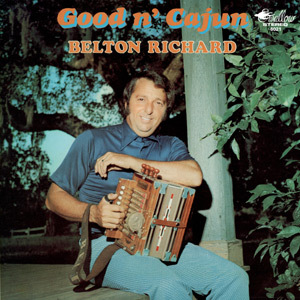 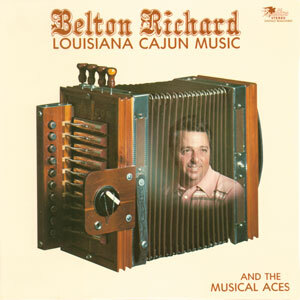 After an eleven year break, Cajun accordion legend Belton Richard and the Musical Aces are performing once more. 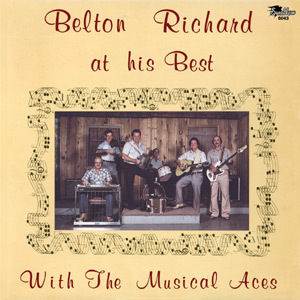 Belton, whose smooth vocals and steel-guitar flavored dance-band sound which made him so popular in the ’50s and ’60s, proves he is still in as fine form as ever. 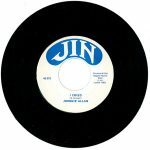 Released in June 1996, 14 tracks.